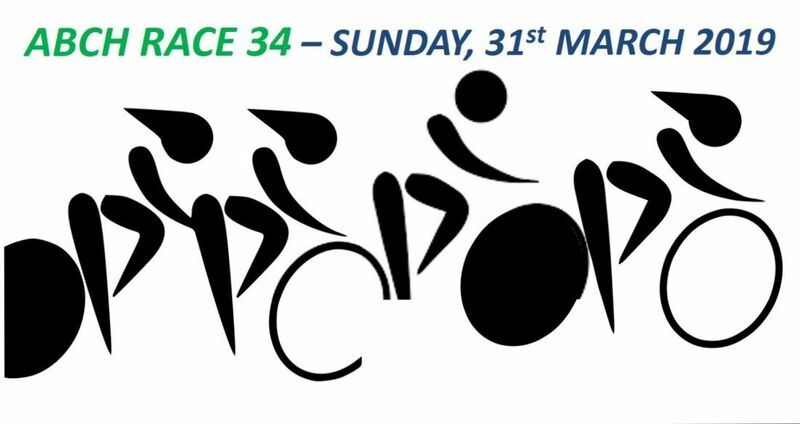 Race Type : Individual Time Trial – 35.3 Km for Women & Men Both. Registration time 5:30 am to 5:50 am for registered riders only. Registration/Start Point : On Shilaj Over bridge on S P Ring Road. 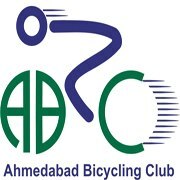 Race Timing shall be recorded for 1 hour 45 minutes for Male and Female both, post that rider will get certificate but no timing. Hydration and Nutrition will not be provided during the course of this Short Race. Riders will start from a stationary position at the release. Each rider will be released at 1 minute interval. 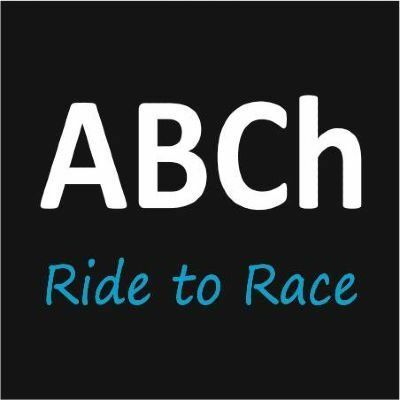 Each rider will be timed individually. Result will be declared as average speed in km/h.